Pod Active has announced the release of its all-new 2019 K4 knee brace, which is now available at dealerships and online retailers across the country. 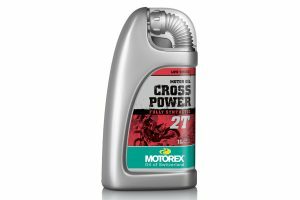 Riders understand the need to protect their knees from impacts with plastic knee guards, though few consider the intensity of off-road motorcycling, combined with high speeds, brutal impacts and difficult terrain, places their ligaments at significant risk. 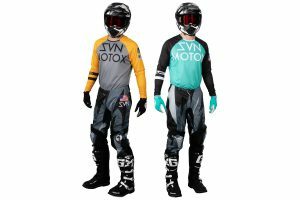 Knee Guards provide zero ligament protection. 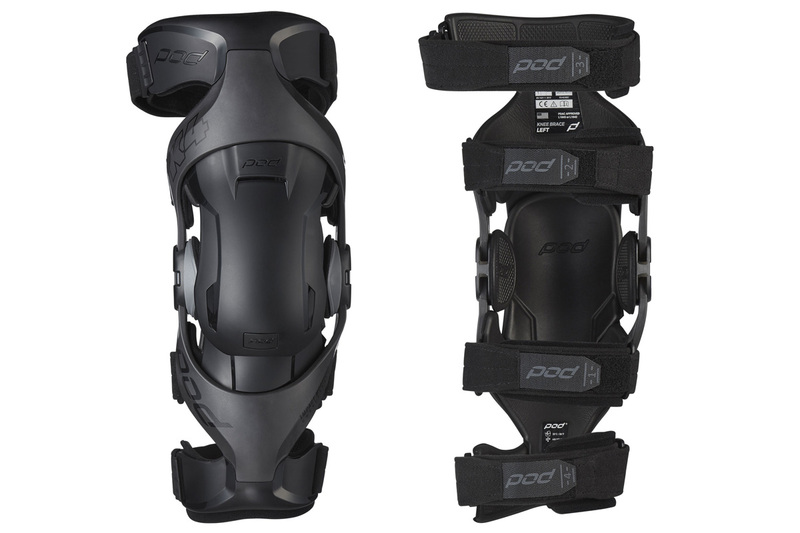 Pod’s new patented and medically certified K4 knee brace offers an affordable alternative to knee guards and are clinically proven to reduce the prevalence and severity of knee injuries. Inspired by the human body, Pod has taken hinge design to another level with a patented hinge that uses shock-absorbing synthetic ligaments. These ligaments are engineered from Vectran Fibres that are five times stronger than steel to provide progressive, multi directional motion control. Load dampening hinge inserts can be integrated to limit full extension and reduce the time the knee is in the ‘at risk’ position. The Impact Modified lightweight composite frame anchors to the hinges for optimal load transfer away from the knee joint, without compromising feel for the bike. Integrated adaptive cuffs accommodate muscle motion and conform to various leg shapes, while reducing the risk of skeletal fractures. Antimicrobial frame liners enhance comfort, reduce odour plus capture the interior straps and clips to anchor the brace to your leg, and stop brace migration during your ride. The K4 is CE impact tested and certified with full coverage guards protecting against impacts, handlebar strikes, plus enhance comfort when kneeling. The impact guards are easily removable to convert the brace for multi-sport use. The K4 brace is medically certified and suitable across all ages and genders, plus for work and play. 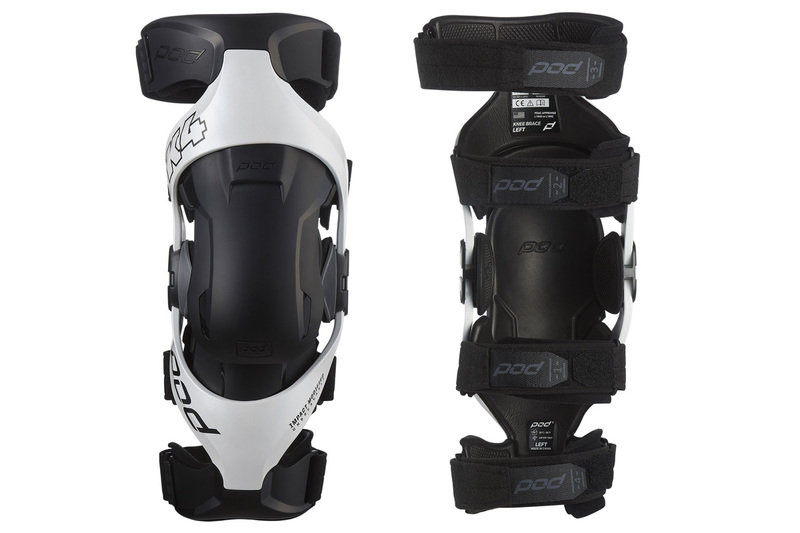 Available in Gloss Metallic White or Matte Graphite, the brace is priced at RRP $389.95 individually or RRP $779.95 for a pair. For more information, visit www.podactive.com.